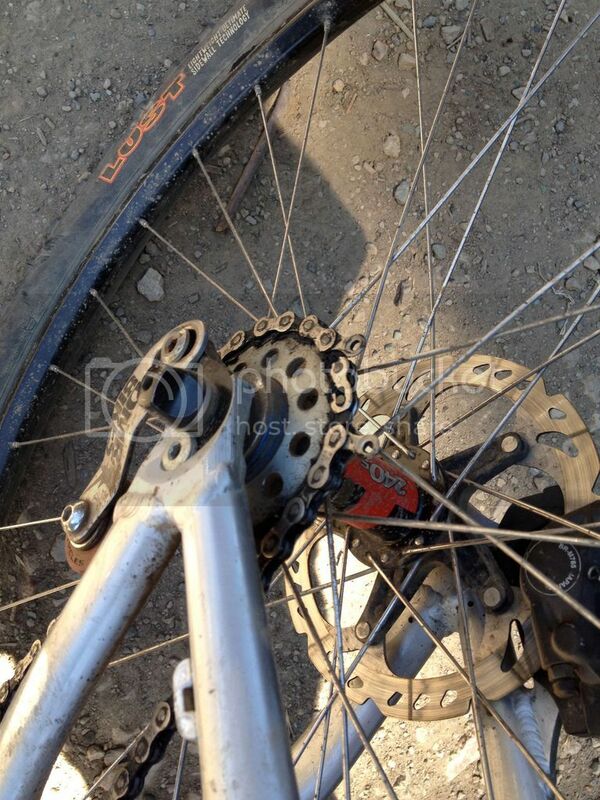 Thread: 11spd PowerLink on a 9spd chain? Yeah.....would not trust that under any load. well yeah... but it got me home! but didn't have the parts to get it fixed right. I was able to pedal through the flats and up gentle hills like that, had to push up the real hills but it still got me home a lot faster than no chain. Pretty inventive I must admit. Looks like no derailleur cage to get hung up on which helped, but I guess that also means you couldn't shorten the chain or it wouldn't reach? 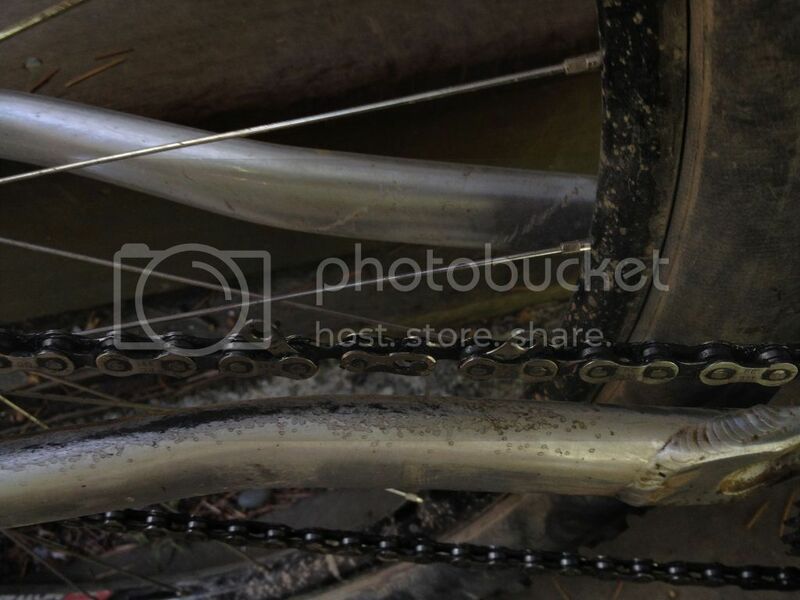 Compatibility: 11spd XTR chain on SRAM XO1 drivetrain? Can I use any 9spd chain with any 9spd cassette?